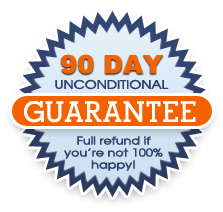 Some people say we’re crazy for offering a full 90 day unconditional satisfaction guarantee. We think it’s just how we would want to be treated ourselves if we were in your position. 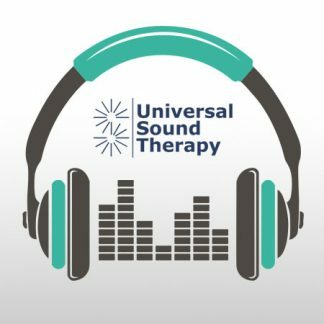 We assume that you probably aren’t familiar with Sound Therapy yet. We know that for some of you, the only way you’ll try it is if we take away all the risk. So we did! We know how it is, you’ve probably tried a number of different treatments and remedies…oftentimes very expensive treatments and remedies…and they haven’t worked and you’ve spent a lot of money trying to feel better. It’s frustrating and the idea of losing more money for something else that might not work is scary. That’s why we’ve created our 90 Day Satisfaction Guarantee. You can try any of our treatment CDs for a full 90 days (which is more than enough time to completely see how it makes you feel) and if it doesn’t work, simply send your CD to: Universal Sound Therapy, PO Box 158, Verndale, MN 56481. We are confident that it will work – it’s worked for almost everyone that’s tried it in the past. But if it doesn’t – we don’t want your money. We just want you to be healthy, whole, and to feel good again.